Your friends might laugh at you wholeheartedly when they see you sporting something that looks like a walnut on your head – the £159.99 Ego WiFi HD Action Camera which will come in black, blue, red, white or yellow colors, but they certainly will not laugh any more when they check out the kind of daredevil stunts that you perform, recording all of it from a vantage point of view to show them just how much cojones you have over the rest of your clique. The Ego WiFi HD Action Camera will basically capture all of your action and adventure in 1080p high definition, and if you happen to own a smartphone or compatible tablet, live video footage can also be streamed onto your screen thanks to the integrated Wi-Fi chip on the Ego WiFi HD Action Camera. There is a built-in microphone that will perform all the recording of the slew of high pitch squeals and applause amidst the audience who are watching your every daredevil move that drips with adrenaline and courage. 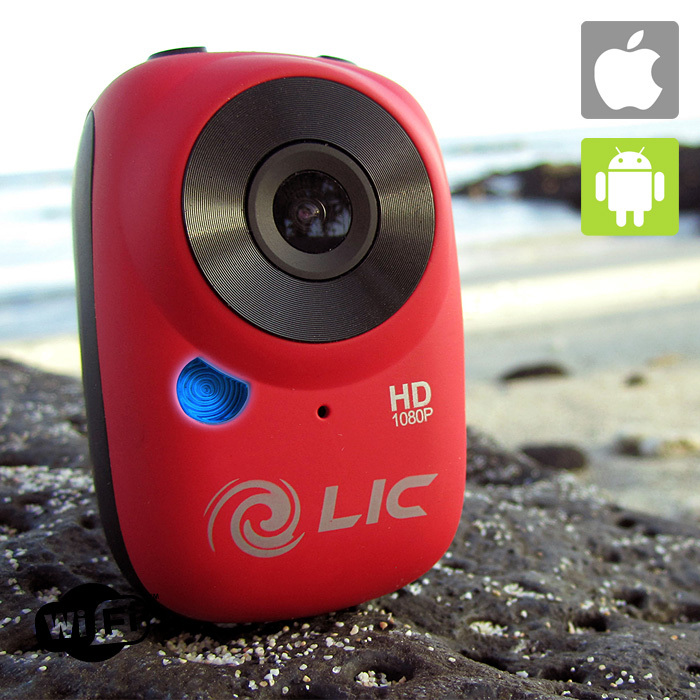 Not only that, the Ego WiFi HD Action Camera is also capable of shooting still images thanks to its 12-megapixel camera. A USB connection will allow you to transfer the slew of recorded images and video to a computer at the end of the day.